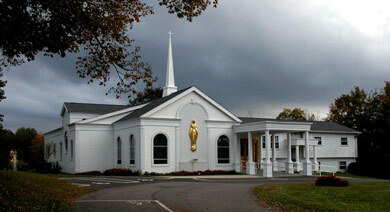 Our Lady of Grace Church was a temporary structure from the 1940's that was never replaced. 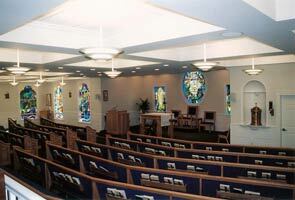 In 2005 JMA was hired to reuse the existing structure in creating a permanent home for the parish. 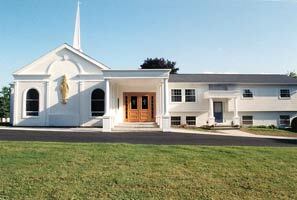 The solution was a re-orientation of the existing building, a connection to the rectory and a general rehabilitation of the interior and exterior of the building.